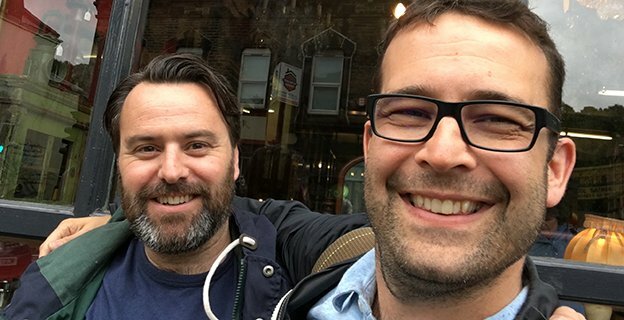 In this episode, Rob talks to novelist and music journo, Ben Myers, about class, talking to famous people, the Cragg Vale coiners, writing about landscape and (of course) money. In between all that, they discuss his latest novel, Turning Blue…. You can hear the full conversation by clicking here.